Start and end in Siem Reap! 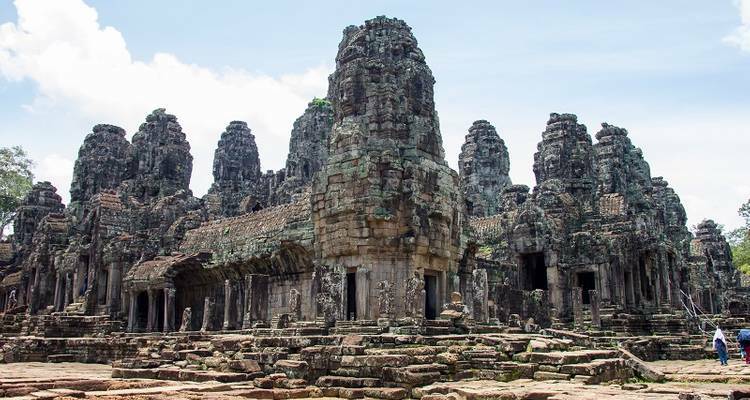 With the in-depth cultural tour 3 Days Angkor Highlight , you have a 3 day tour package taking you through Siem Reap, Cambodia and 2 other destinations in Cambodia. 3 Days Angkor Highlight is a small group tour that includes accommodation as well as an expert guide, meals, transport and more. Amazing and personal tour! Our tour guide vanak was so knowledgeable personable and friendly! 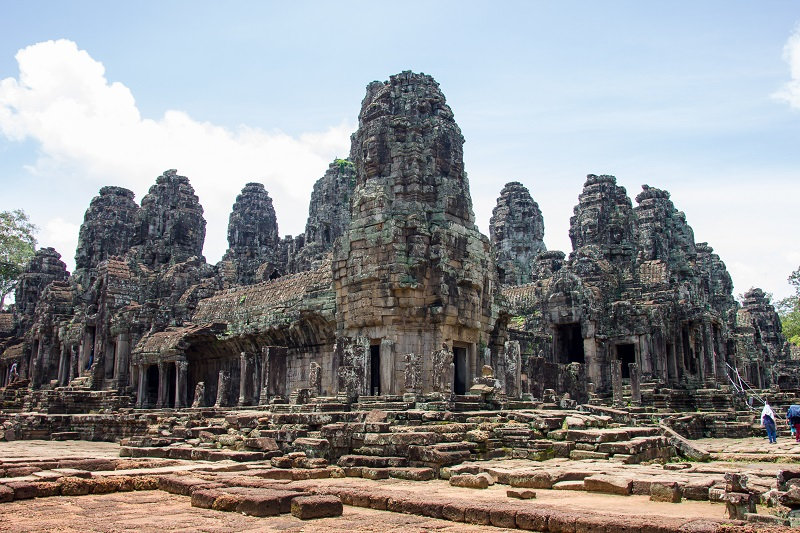 Is the departure flight from Siem Reap to Ho Chi Minh City on day 3 included in the price? No, the departure flights are not include on the tour. But we are including transfer from hotel to airport or to anywhere the customer want to go within Siem Reap. What is the day by day detailed itinerary on Day 1? At Siem Reap Airport, you will meet with your tour guide and transfer to the hotel. Free at leisure. Free at leisure in the morning. In the afternoon, visit one of Siem Reap’s authentic floating villages. Located on the north-western tip of the Tonle Sap, Me Chhrey village allows for an authentic floating village experience. The small village is home to families who unlike other floating communities still live in wooden house boats. The village moves throughout the year, depending on the water levels of the lake. At the end of the dry season when the lake’s water levels are at its lowest, the villagers move closer to shore and live primarily from agricultural activities on land. By visiting a local home you get a better understanding of life on the lake and your guide would be more than happy to translate your questions to your hosts. I know that I will have to obtain a multiple entrance visa for Vietnam. Can I get a visa to enter Cambodia at the time of the entry in Cambodia, or do I have to get one before the trip? I have a USA passport. If you wish to go from Ho Chi Minh City to Siem Reap for Angkor Wat and leave for US from Siem Reap, not return to Vietnam, you don't need to get multiple entry visa. If yes, then you need to get multiple entry visa for Vietnam. TourRadar only requires a deposit of $99 to confirm this Hoi An Express booking. The remaining balance is then payable 95 days prior to the departure date. For any tour departing before 26 July 2019 the full payment of $285 is necessary. No additional cancellation fees! You can cancel the tour up to 95 days prior to the departure date and you will not need to pay the full amount of $285 for 3 Days Angkor Highlight , but the deposit of $99 is non-refundable. If you cancel via TourRadar the standard cancellation policy applies. Covering a total distance of approx 16 km. TourRadar does not charge any additional cancellation fees. You can cancel the tour up to 95 days prior to the departure date. If you cancel your booking for 3 Days Angkor Highlight via TourRadar the standard cancellation policy applies.